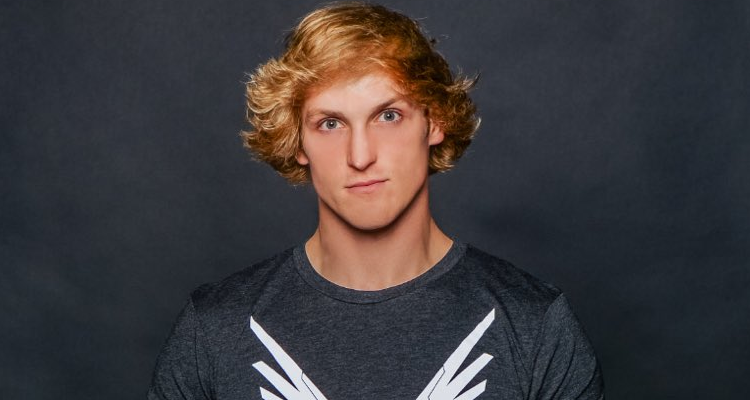 YouTube star with millions of followers, Logan Paul, apologized on Monday for posting a video that showed a dead body hanging from a tree in a Japanese forest known as a destination for suicide victims. The 22-year-old posted an apology on Twitter after the video attracted a torrent of criticism online, saying that he had published it in an attempt to raise awareness about suicide and suicide prevention. Posting footage of a corpse hanging from a tree in the Aokigahara forest, which has become well-known in the past decade as a destination for people looking to kill themselves, was not a good way to accomplish that goal. In another video, posted on Tuesday, Mr. Paul again apologized, this time specifically to the dead man and his family. He also asked his fans to stop defending him. “I should have never posted the video. I should have put the cameras down,” he said. More and more YouTube content creators have been going to further lengths in order to gain views and create sensationalism, though this, and other recent events have gone too far (looking at you Jalals, who have admitted to faking their stunts, which still led to court action). While exciting content is what we crave, posting suicides and other terrible acts is not the way to be a wholesome creator.